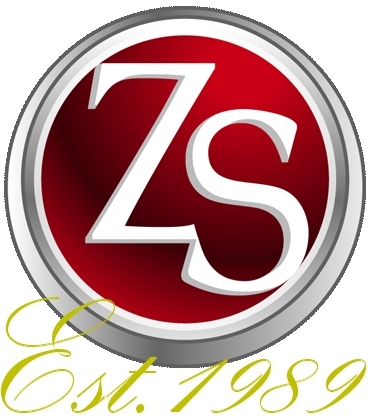 Contact Us - Zeus Systems Inc.
We are always happy to talk to new people, don’t be shy, we are very nice people! *Call us to see if you qualify for a free consultation. We provide on-site and off-site consulting services.